Visiting Claude Monet’s house and garden at Giverny, west of Paris on the River Seine, is probably Bucket List Item #2 for many visitors to Paris. Via the A13 autoroute it’s just an hour from the centre of the capital; but I suggest getting there via the A15. Using this route, you depart Paris to the north through St. Denis, then join the A86 (which becomes the A15) and drive via Pontoise and Magny-en-Vexin. 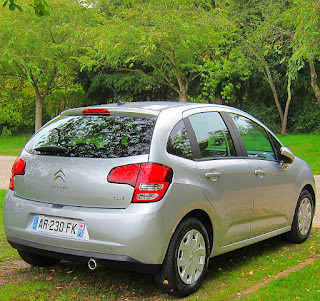 It takes about 20 minutes longer, but is an unhurried drive through towns and villages. 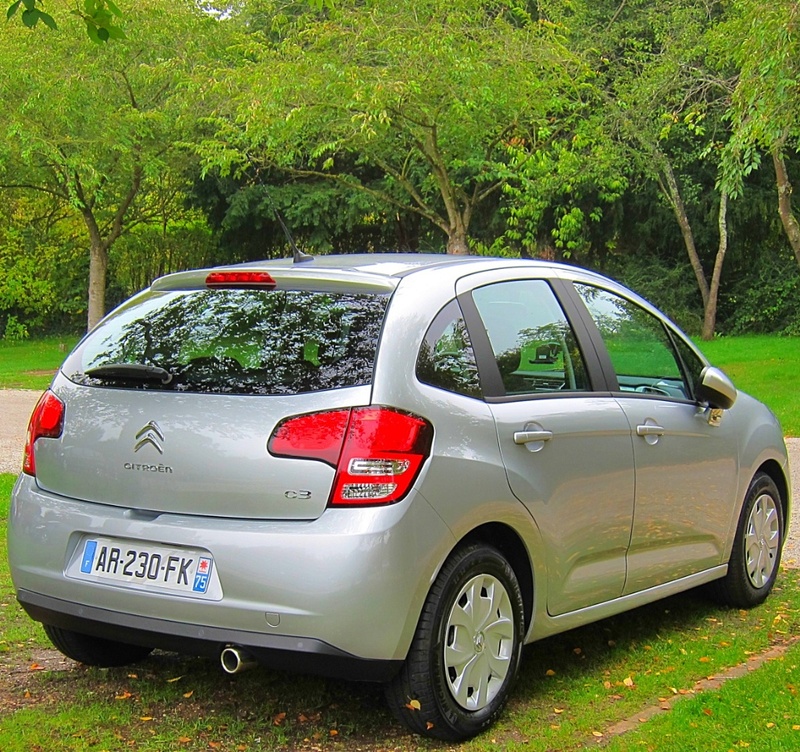 I was testing a Citroen C3 diesel on our visit, which given the price of diesel in France at the time, plus a series of strikes by tanker drivers, was the ideal car for touring, returning 3.9L/100km! 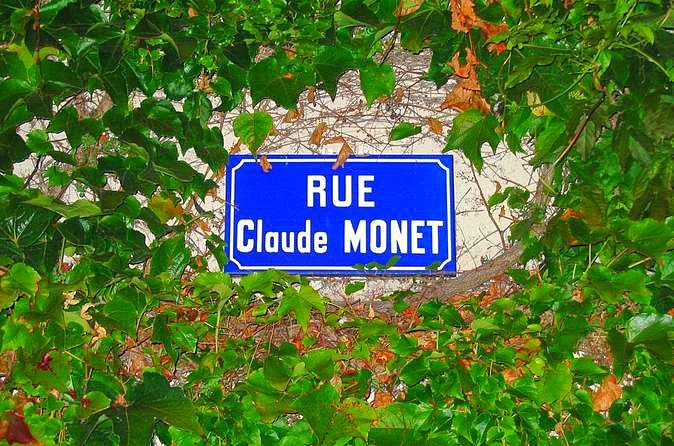 As you drive through the village to Rue Claude Monet, it’s hard to comprehend the importance of this site, with the low key ambience of the village of Giverny. It hosts thousands of visitors each year, but appears remarkably original, rather than touristy. 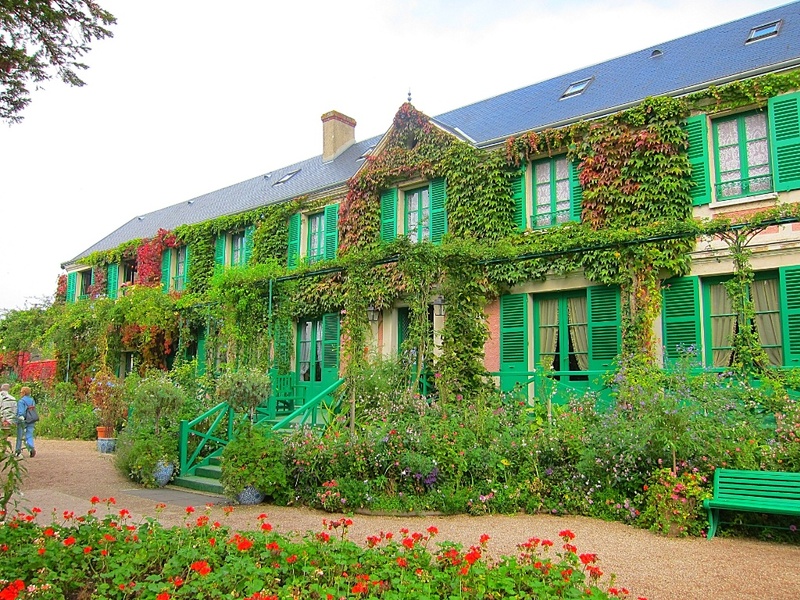 Monet had noticed Giverny from a train in 1883, and determined to move there from Poissy. 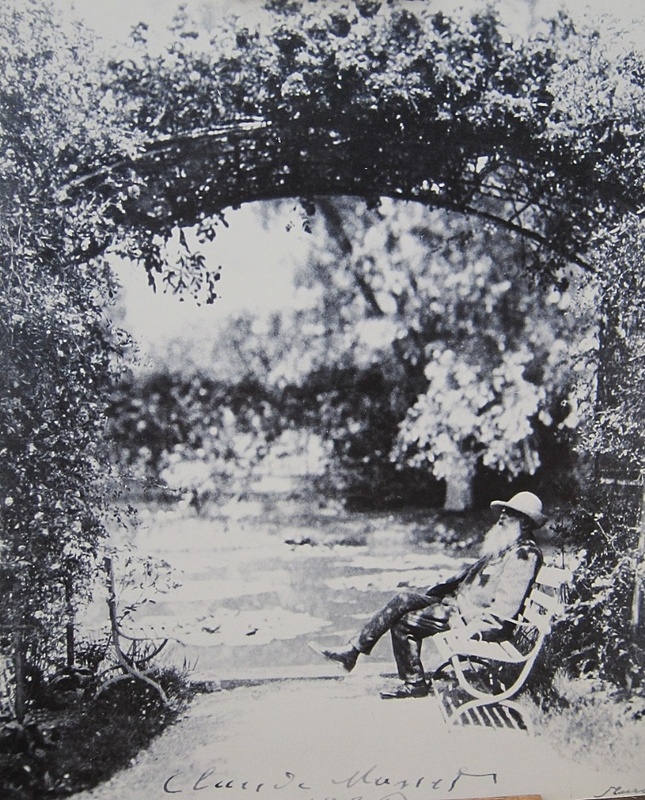 In 1884 he rented the property which included two acres of land. 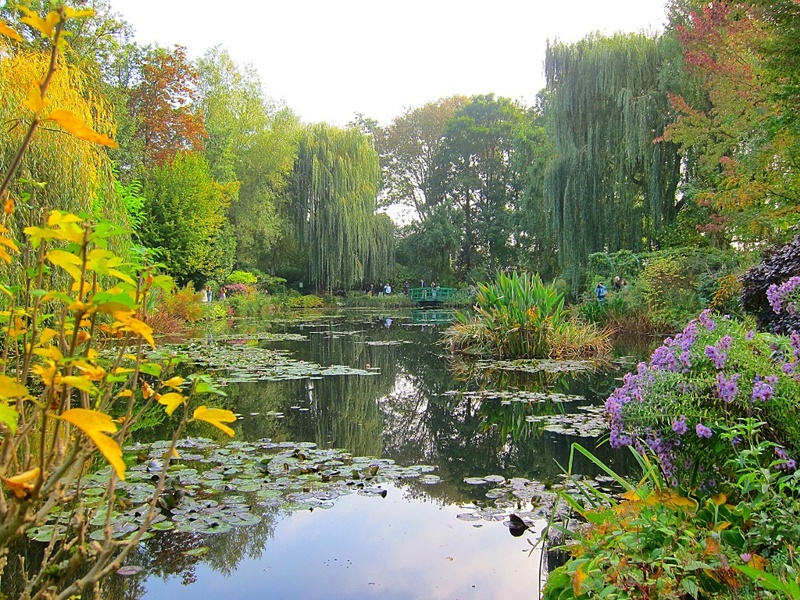 Monet was a gifted gardener, and he created different sections devoted to a wide variety of plants, which provided him with a range of different painting landscapes. He purchased the property in 1890. As the architect of the garden, he instructed his gardener on the massive earthworks required to create the famous lily pond – which featured in more than 600 canvasses. 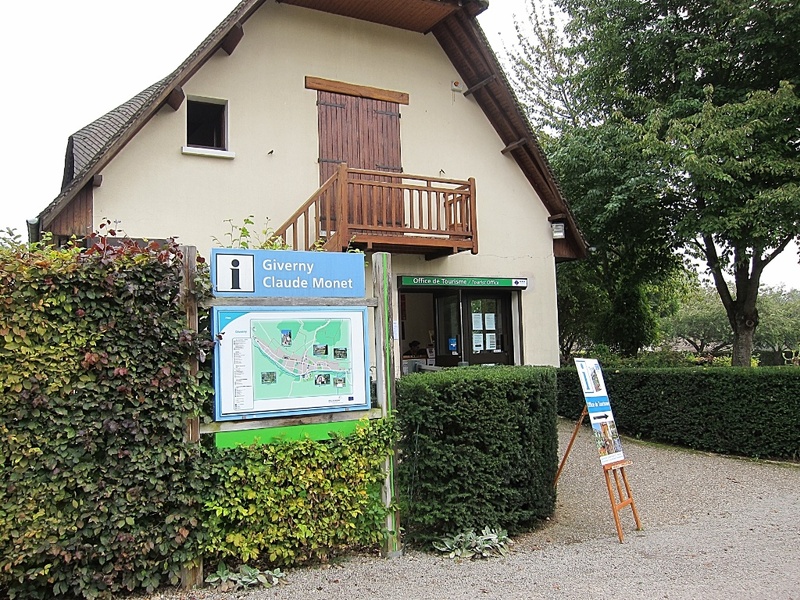 According to his close friend and former French Prime Minister, Georges Clemenceau, in striving to create perfection, Monet himself destroyed more than 200 of his lily pond paintings. Monet rarely left the property, tending his garden, and painting almost until his death in 1926. 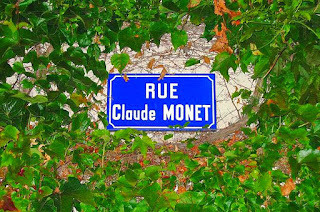 Monet was not only one of the world’s most famous impressionist painters, but along with fellow impressionists Pierre-August Renoir, Camille Pissarro and Alfred Sisely, formed the Société anonyme des artistes peintres, sculpteurs et graveurs (Anonymous Society of Painters, Sculptors and Engravers) in 1873 in order to exhibit their art independently of the conservative Académie des Beaux-Arts, which had always rejected the exhibition of impressionist art. 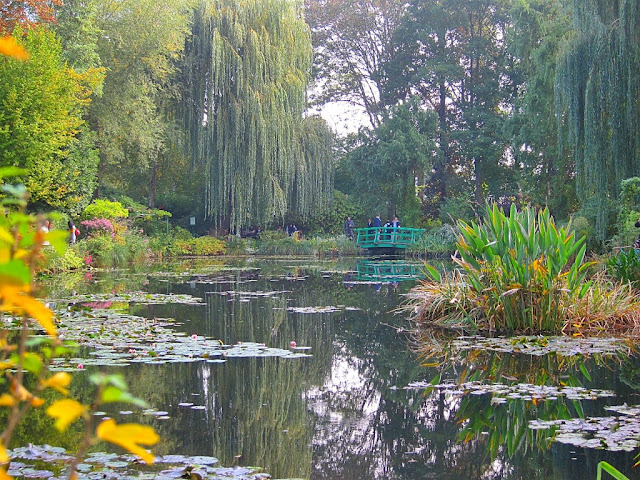 Today the property remains very much as it was at the time of Monet’s death, and is a treat for the soul. 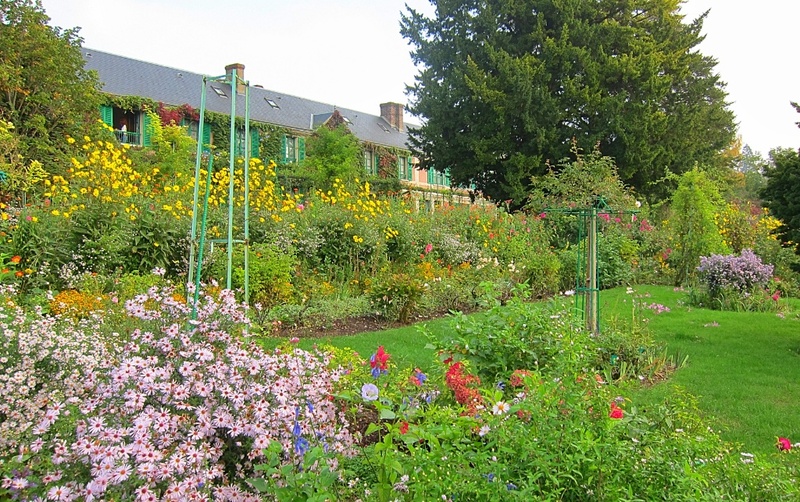 It is very calming to tour the gardens and the house, and well worth putting aside a few hours to properly enjoy the experience.